Is Nintendo eShop down or not working at this time? Check the server status of website if it is giving errors or showing issues. 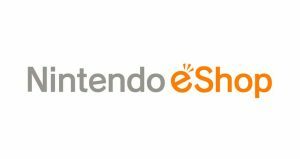 eShop is a marketplace of Nintendo for Nintendo 3DS and Wii U. The service was launched in 2011, moreover Nintendo Network powers the service. At eShop one can check out the games downloadable on your device. Beside all these you can check out applications available for your device and can see upcoming films and games. The items on Nintendo eShop have pricing in currency like Dollars and Euros. You can use a credit card or prepaid internet cards to purchase items of your interest. 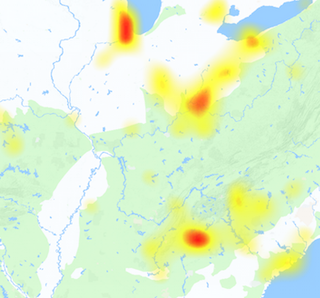 If you have issues and problems while using the service, you can submit a report here. The commonly reports about errors are about issues or errors while downloading. On the other side if you have another type of issue you can submit that problem here. Have anything to express here, use the comments section to express your thoughts.